Copy MaceGriffin.exe to the installation folder. Open MS folder and copy its content to the installation folder. Calcuate FOV_X and FOV_Y values using Sui's Mace Griffin FOV Calculator. 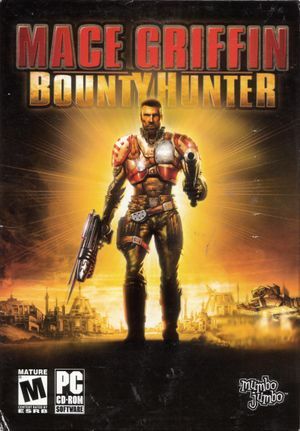 Go to the installation folder and open Bountyhunter.ini. Modify FOV_X and FOV_Y using values obtained from FOV calculator. The game runs at a halved refresh rate when using dgVoodoo by default. Supports EAX 1 and EAX 2. This page was last edited on 8 April 2019, at 03:09.